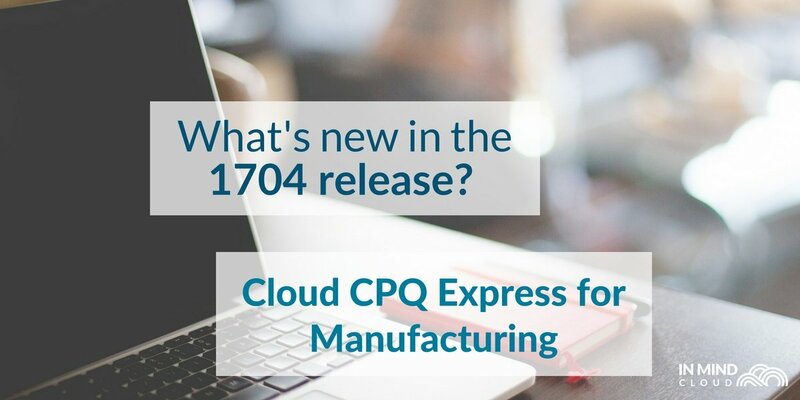 Explore why a smart CPQ software should offer Excel product modelling for increased business agility and why that matters. 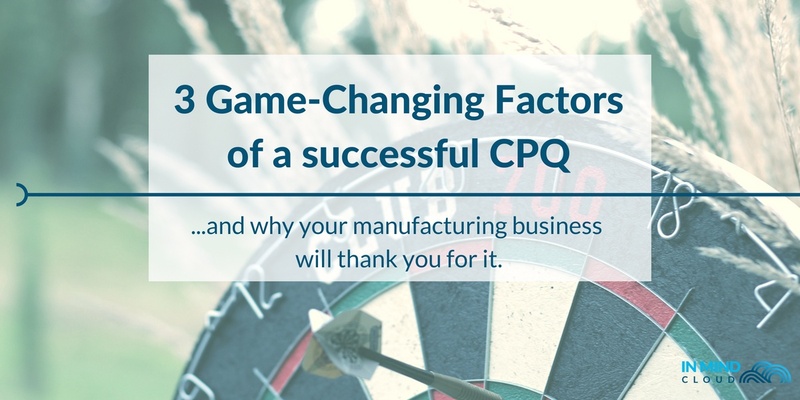 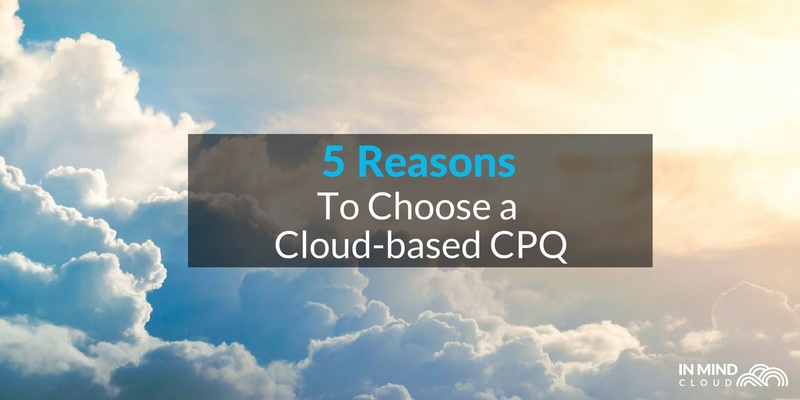 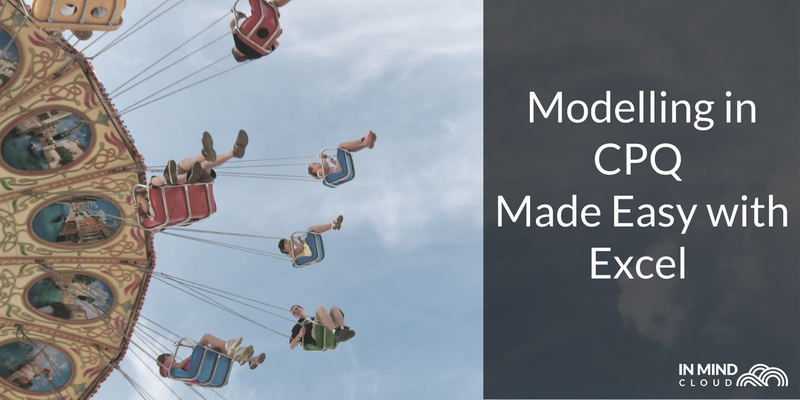 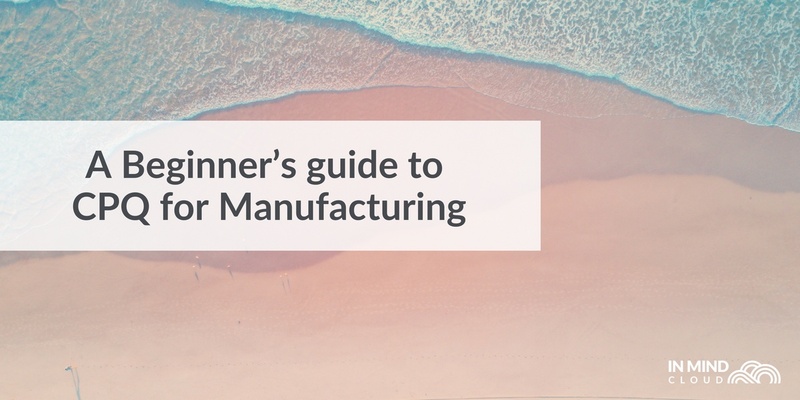 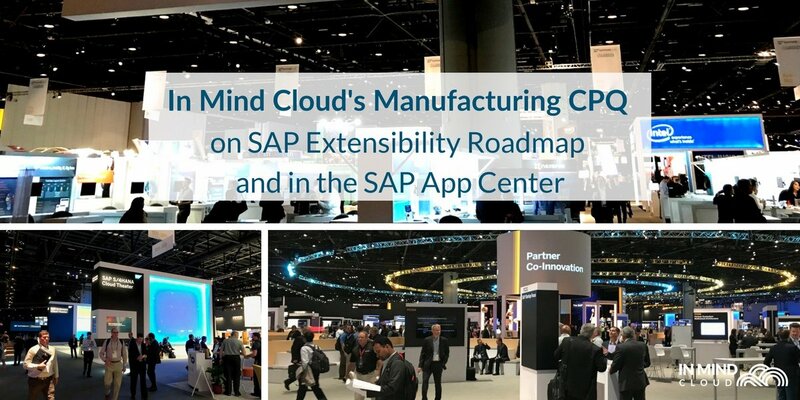 How can CPQ help your manufacturing business? 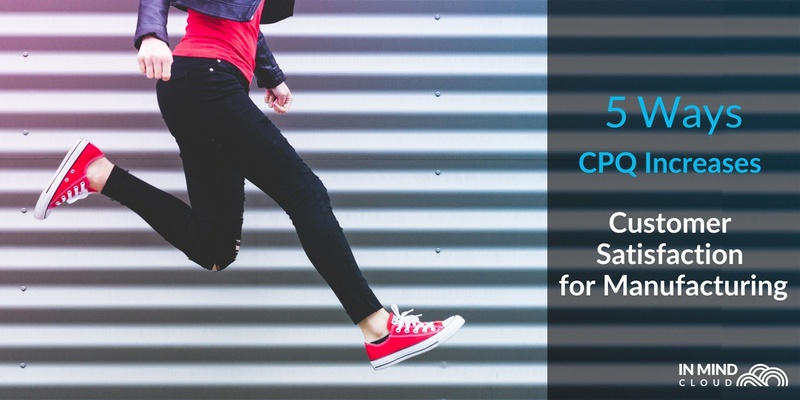 With accelerated sales, profitability and seamless integration.